Tea Sub - Yellow Submarine Tea Infuser Only $2.48 Shipped! You are here: Home / Great Deals / Amazon Deals / Tea Sub – Yellow Submarine Tea Infuser Only $2.48 Shipped! 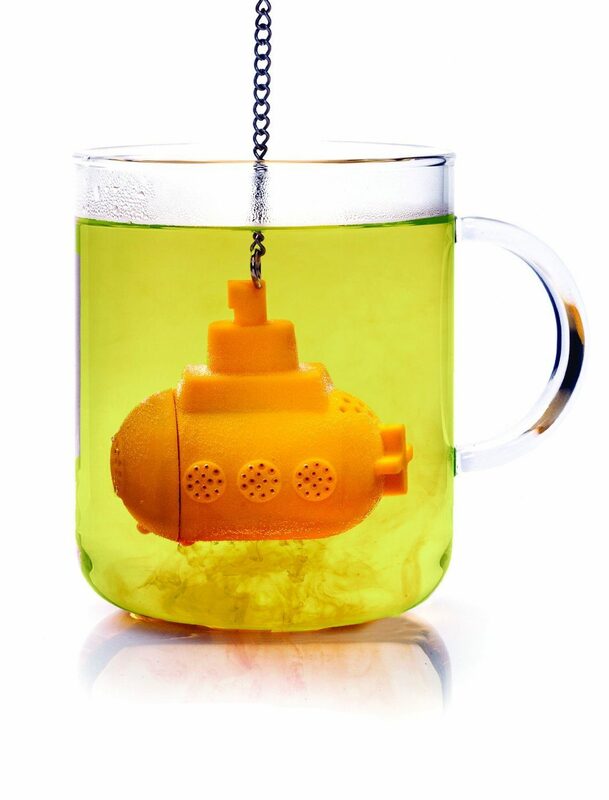 Tea Sub – Yellow Submarine Tea Infuser Only $2.48 Shipped! Calling all tea drinkers! Amazon has this adorable and highly-rated Tea Sub – Yellow Submarine Tea Infuser for only $2.48 with FREE shipping!